BLACKSBURG (WSLS 10) – Virginia Tech is preparing to host tens of thousands of people this weekend. 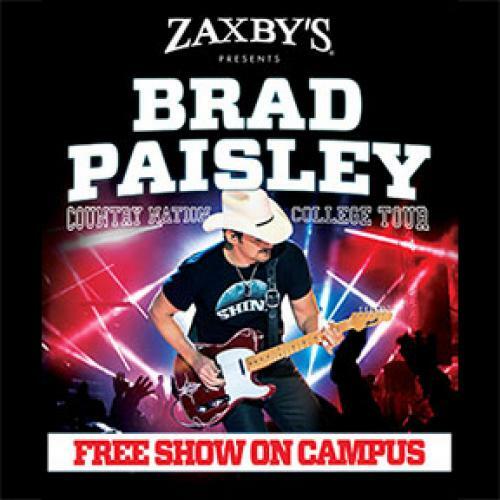 Along with the big football game versus Ohio State happening Monday, a free Brad Paisley concert is also being held on Sunday night. The Athletic Department is seeing a lot of excitement about the concert. Executive Associate Athletic Director at Virginia Tech Desiree Reed-Francois said the university is preparing for anywhere from 10,000 to 30,000 people to attend. Organizers suggest arriving early as there is no assigned seating. The concert will be held in Lot One, also known by many as the Cassell Parking Lot. It begins at 8:00 p.m. Brad Paisley is expected to take the stage around 9:30 p.m.